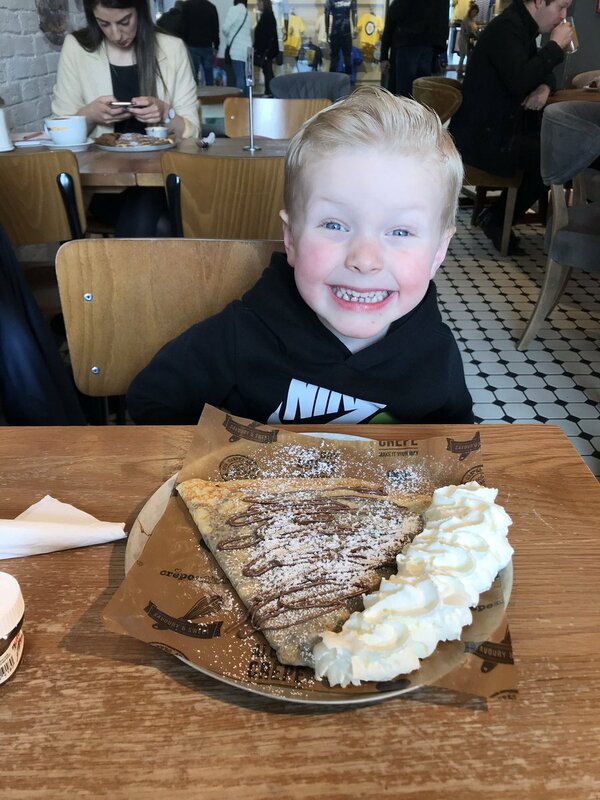 Whether you’re moseying around Spitalfields market, or getting ready for some Barbican centre culture, Crêpeaffaire Spitalfields has your brunch, lunch, coffee or dessert desires sorted. Just a couple of mins walk from Liverpool Street station and brick lane – definitely worth exploring. Have an Office Affaire 😉 Get your corporate orders via City Pantry!